Driving around metro Atlanta with my kids is always entertaining, and their observations could be educational for advertisers as well. “Talking about poo in your ads is just not right, Mom,” she says. “Yes it is. It’s awesome!” says my son. Moral of the story? Kids may have short attention spans, but they are paying attention, whether your brand is relevant to them now or not. And today’s kids are tomorrow’s jaded consumers. They’re smarter than you think, and they have long memories. Work hard at creating something that makes you worthy of their future earnings. 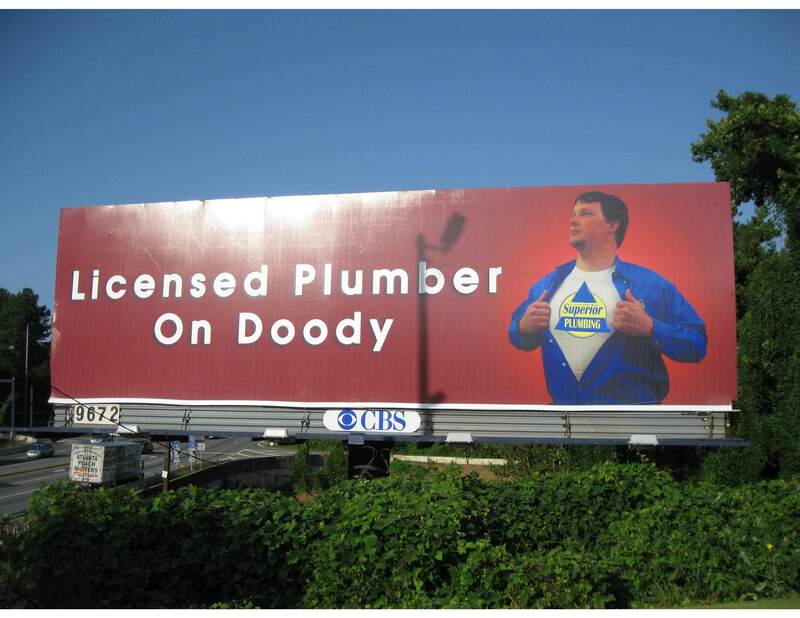 It’s your doody. Long gone are the days of a disgruntled customer sharing his or her bad experience with only a handful of people. Today, poor customer service can be broadcast to hundreds or even thousands of people. Take, for example, Catherine Brooks, a Florida woman who is suing SunTrust Bank over the way it paid out a construction loan to her builder. The home is only 65 percent complete, and the $1.6 million loan has dried up. Brooks has enlisted Twitter to tell her story and has amassed 4,400 followers in the process. The actions of Brooks are representative of most consumers today. A recent survey of New York state residents revealed that a whopping 97 percent of respondents are likely to share poor customer service with friends, and approximately half of them will vent on social media outlets such as Twitter and Facebook. The instantaneous nature of social media makes it easy for people to vent their frustrations in the heat of the moment. And, it’s generally not the initial posts that do the damage; it’s the exponential potential of “retweeting” that can catapult a complaint to the point of showing up on highly trafficked news sites and blogs. Savvy companies, such as Southwest Airlines (@SouthWestAir), Best Buy (@Twelpforce) and GM (@GMCustomerSvc) have recognized how to turn this potentially negative situation into a positive one. Their customer service teams answer questions online in real time and have the authority to be problem solvers, not just policy implementers. They also put customers first, addressing, with compassion, customers’ problems and issues. At the end of the day, isn’t that what successful companies do? Listen to their customers and address their needs? How does your company measure up? With the products and services the agency supports, we often recommend bringing in the voice of the consumer to the conversation. It’s a gut check to ensure a client is really hearing what its customers are saying. While we spend time gathering the inside point of view from the client and their teams, there is no substitute for uncovering the true opinions and perceptions of the marketer’s customers, prospects and even its competition’s customers. Are customers passionate about the brand? And why? Do they have negative feelings about the brand or a product? Have they had a good or bad experience recently? This is insight that can be used to bring in new customers, improve products and address misconceptions. Or even better, get your existing customers to buy more and tell their friends about the product. Unfortunately, there are businesses that just don’t embrace this point of view. Sometimes, it’s not because they don’t value their customers’ and prospects’ opinions. More often, it has to do with corporate objectives and strategies that don’t necessarily line-up with outside points of view. 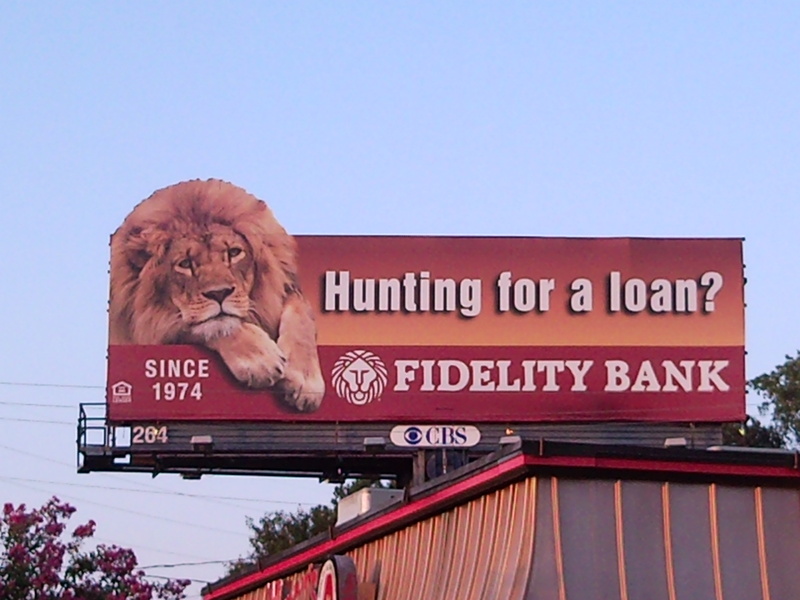 And, in this economic environment, the importance of marketing communications falls to the bottom of the priority pile. During these times, it’s getting even more difficult for a company with a deaf ear to succeed. Because no matter how much money they spend talking to the consumer, they will have never addressed what the consumer has asked for. And with consumers, using social media to talk about their experience, word will spread quickly if a brand doesn’t listen to its customers. The good news is that it is easy to begin listening. Here are three ways you can start today. 1) Regularly conduct independent research and track your results. This is even more important in a tough economy. 2) Use social media tools to track opinion and reach out to consumers in real time. 3) Finally, make sure you are working with PR and marketing partners that will tell you the truth and help you effectively communicate it to your customers. No matter what’s going on internally – and this recession has changed that even more – discovering the outside view of your product or service is critical to success.